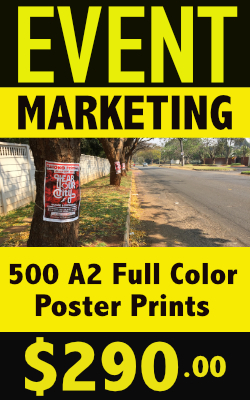 This is an effective distribution method for increasing awareness, branding and promoting events, store openings and specials. 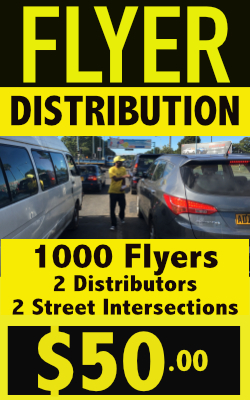 Flyers are strategically placed directly on car windscreens of parked vehicles at shopping centres or at major events where they will most certainly be picked up and read by your potential customers. We find this is method to be the most persuasive when done immediately before the event and/or during the weekend. You won’t believe how many cars are available during the weekend for us to windshield drop at shopping centres such as Westgate, Avondale and Borrowdale Village or in the Central Business District.